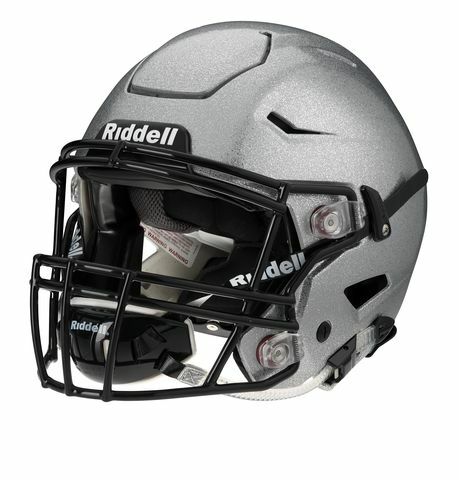 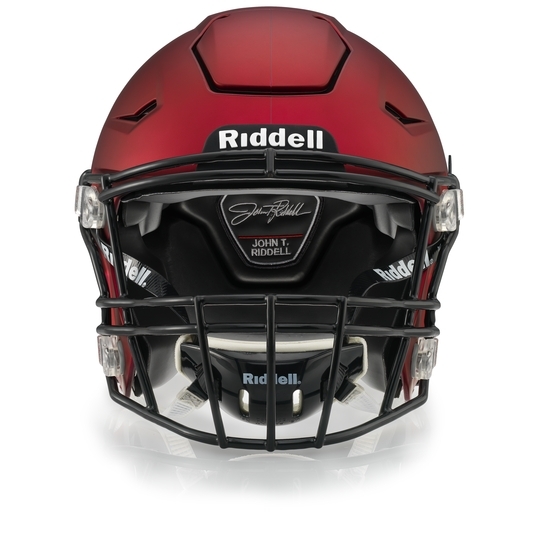 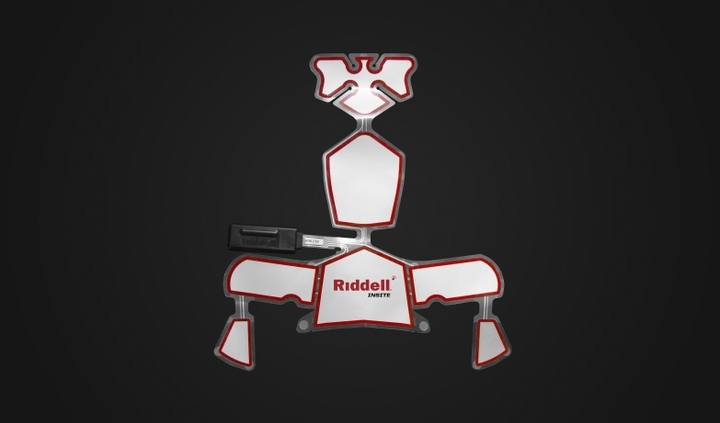 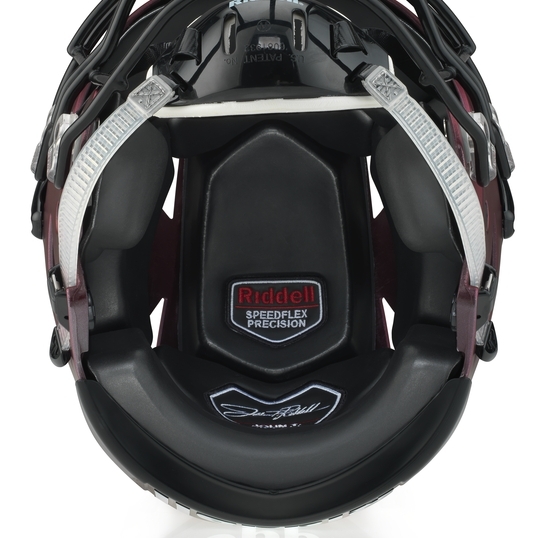 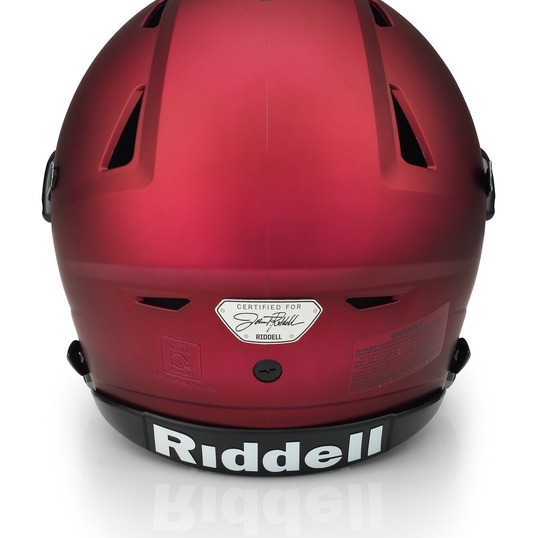 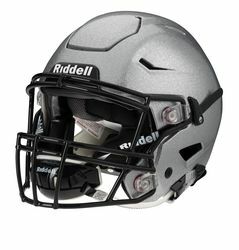 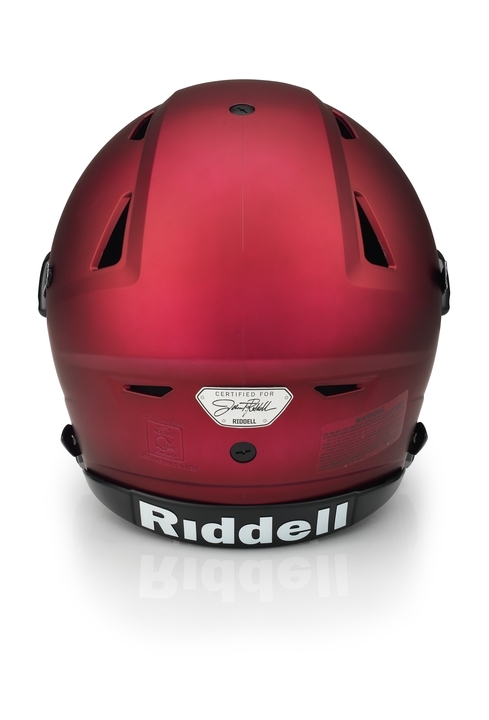 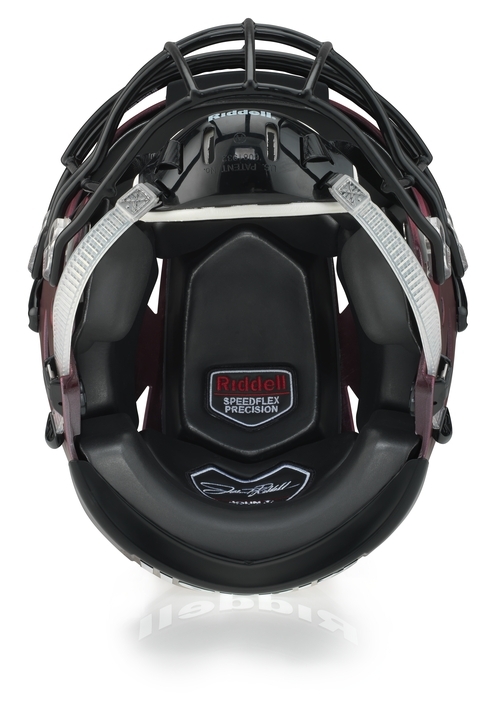 For the second year, Riddell is the official protective equipment partner at the annual matchup of top high school football players from the East and West. 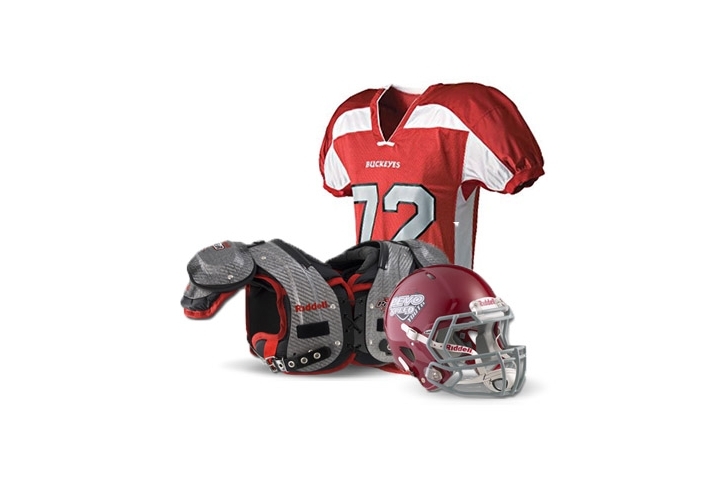 This year, the brand is providing Power SPX shoulder pads, Power Padded Girdles and Revolution Speed helmets equipped with Riddell InSite Impact Response technology - a newly released integrated monitoring and alerting tool designed specifically for the proactive protection of football players at the youth and high school level. 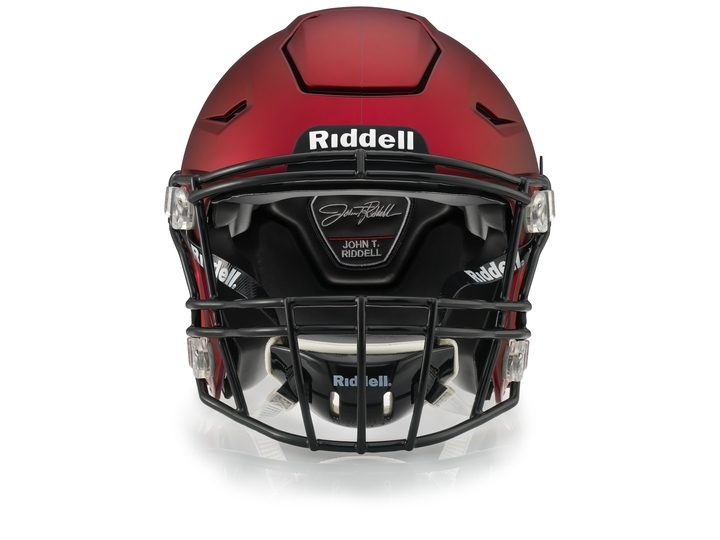 Part of USA Football’s Heads Up FootballSM program, the second annual Protection Tour will conduct free, one-day events this summer in partnership with Riddell and AIG. 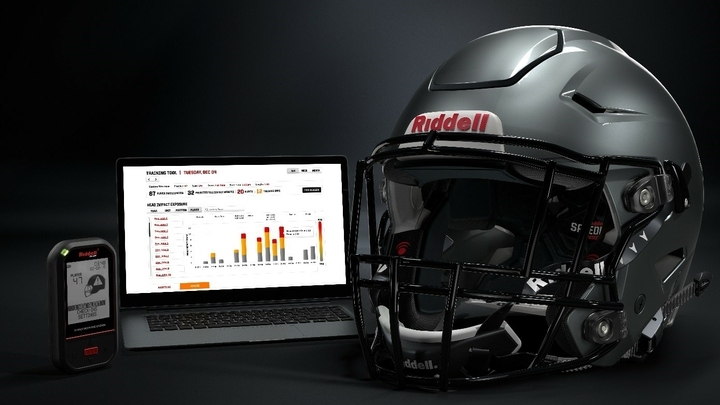 Events, which will take place at NFL sites, provide instruction on Heads Up Football techniques that teach safer tackling mechanics designed to reduce helmet contact, Centers for Disease Control and Prevention (CDC) concussion recognition and response protocols and proper helmet fitting. 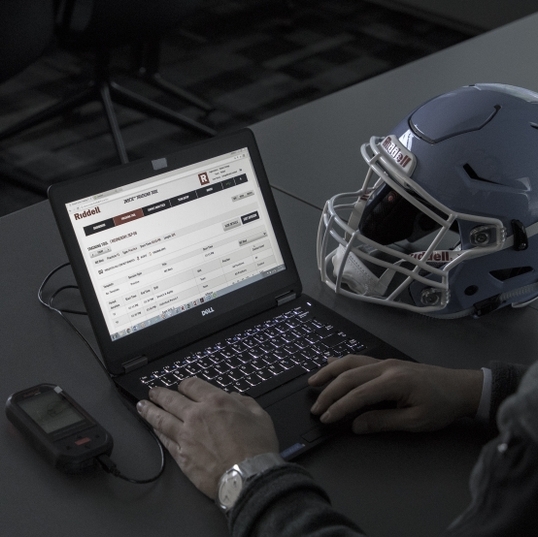 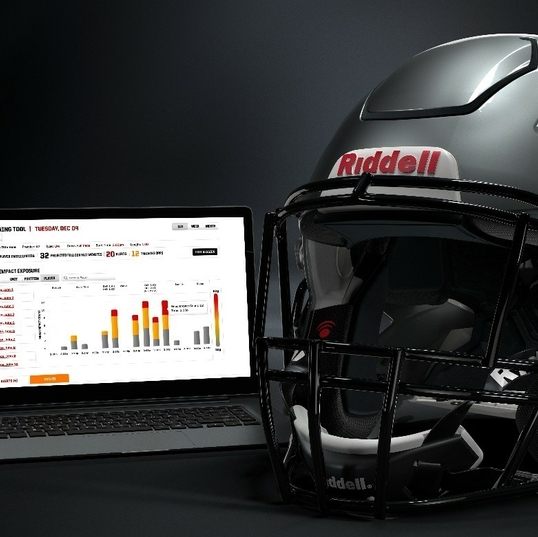 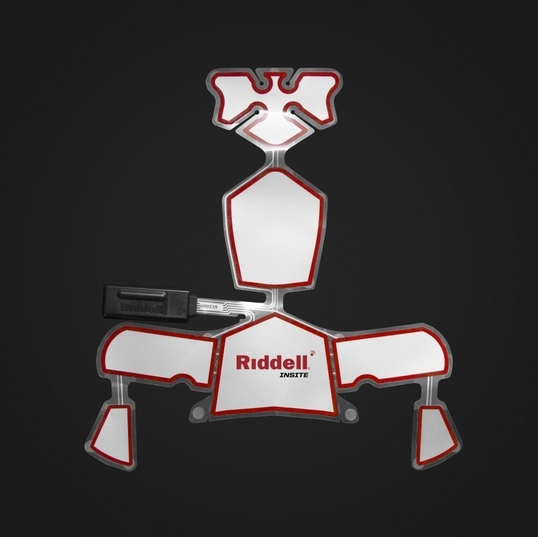 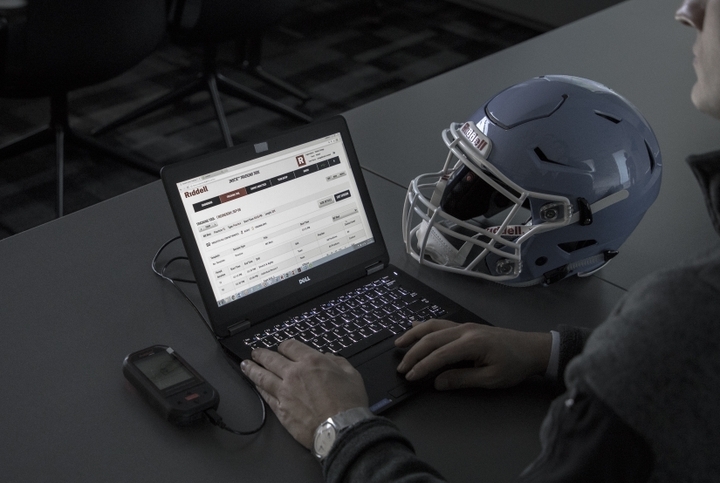 Translational Genomics Research Institute (TGen), and Easton-Bell Sports through its Riddell brand, will work together on a study designed to advance athlete concussion detection and treatment. 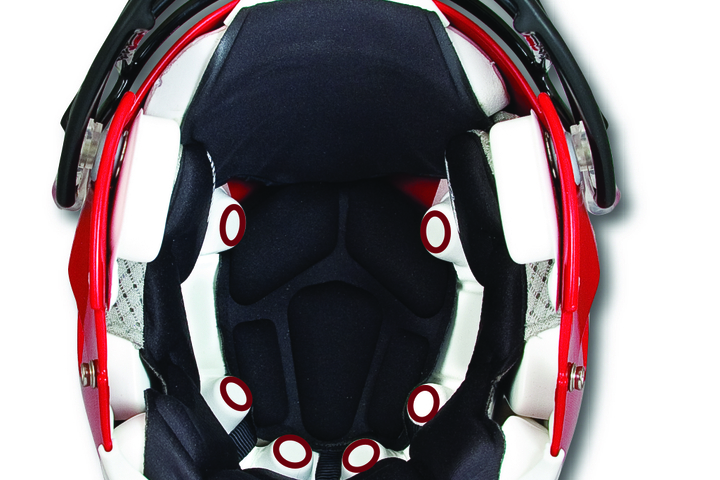 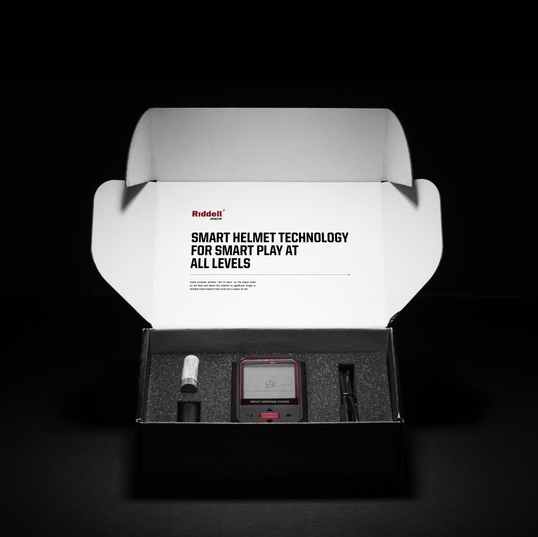 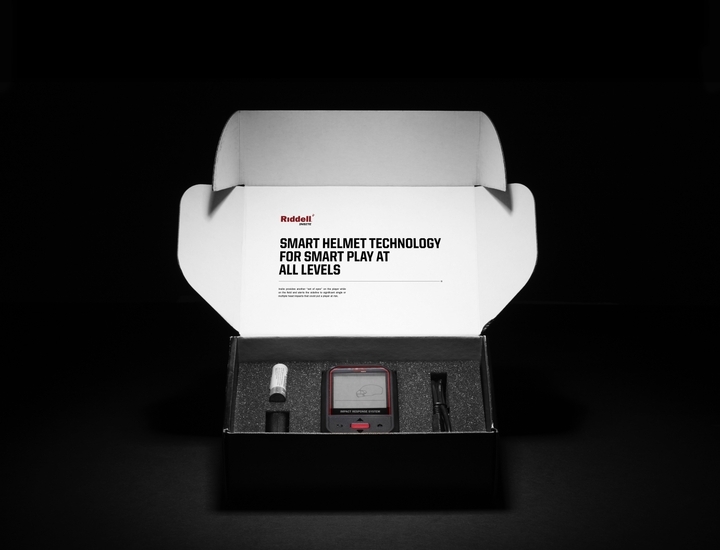 Information gathered through the study will also be used to develop new football headgear and further refine updates to player monitoring technology.